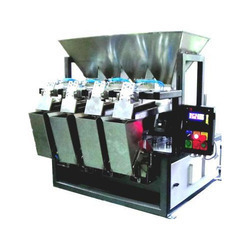 Our range of products include 4 head linear weigher packing machine, 2 head linear weigher packing machine and one head linear weigher packing machine. We are a unique name in the market to provide our honourable customers with an exclusive range of 4 Head Linear Weigher Packing Machine. Current 5 Amp Max. 5 Amp Max. 5 Amp Max. 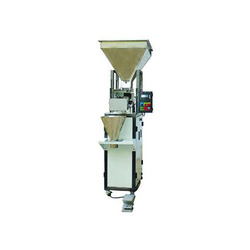 We are providing a wide array of 2 Head Linear Weigher Packing Machine. 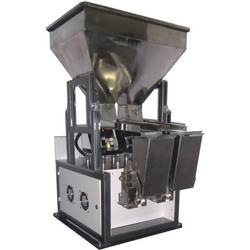 We are providing a wide array of One Head Linear Weigher Packing Machine to our clients. Current 2 Amp Max. 2 Amp Max. 2 Amp Max.